Hello everyone! Another Sugarpill review today which is terribly exciting I have a majority of their products so obviously there is going to be more reviews coming sooner or later. Description: Mochi (lime green matte), 2AM (bright cyan blue matte), Acidberry (berry purple satin finish), and Velocity (seafoam turquoise satin finish). 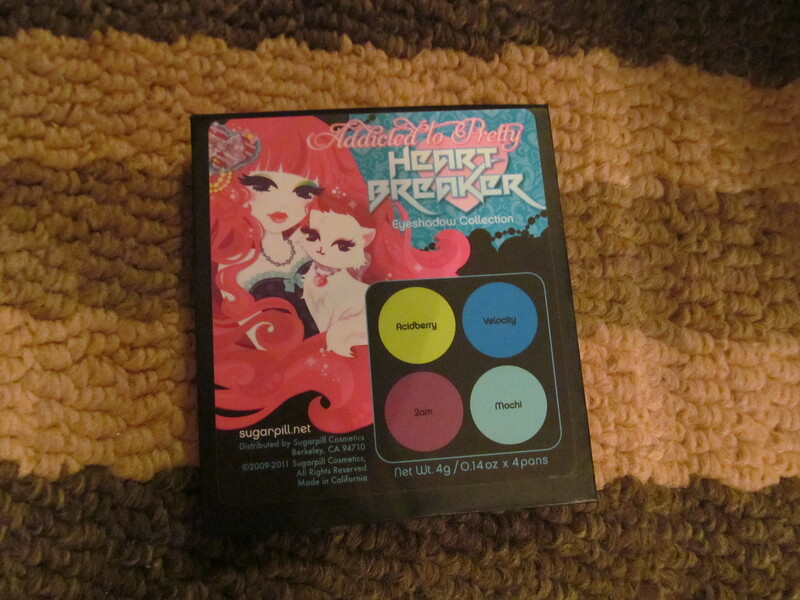 Review: This palette is my second most used palette out of all three available Sugarpill palettes. 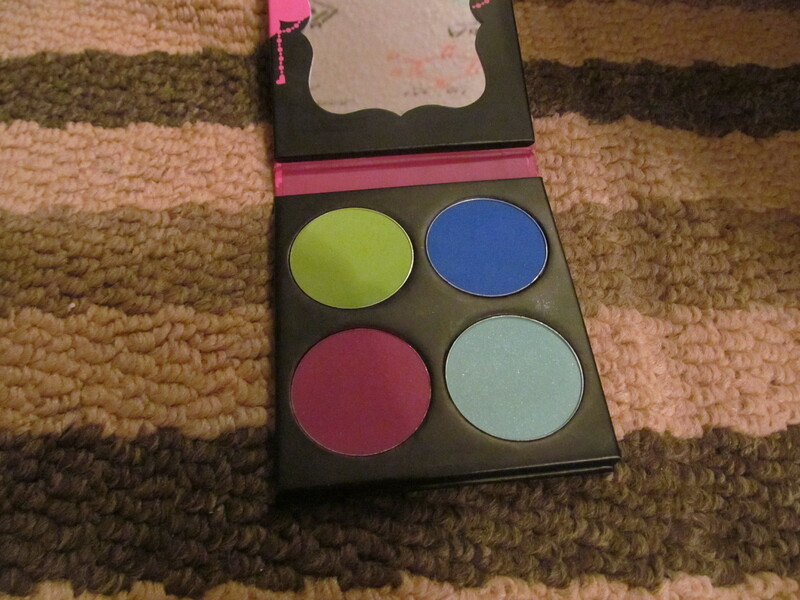 I love the shades in this one as they are all cool-toned eyeshadow. All the shadows are easy to work with, blendable, and pigmented. 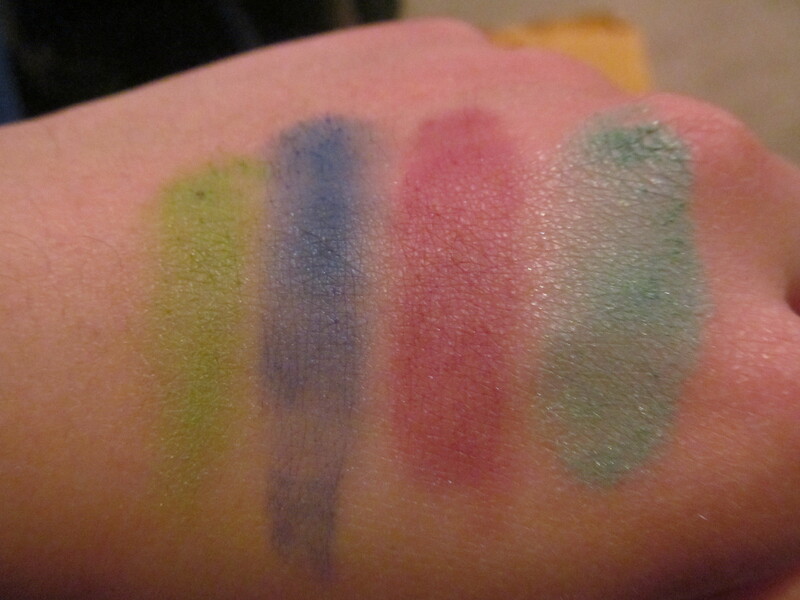 2Am and Acidberry were a little hard to swatch and required multiple swipes with a brush in order to build up the color on the eyes but they are still gorgeous shades. All shades were buttery, had little fall-out and lasted for a full 8 hours with primer. I think these shades are perfect for spring/summer with such bright fun shades. 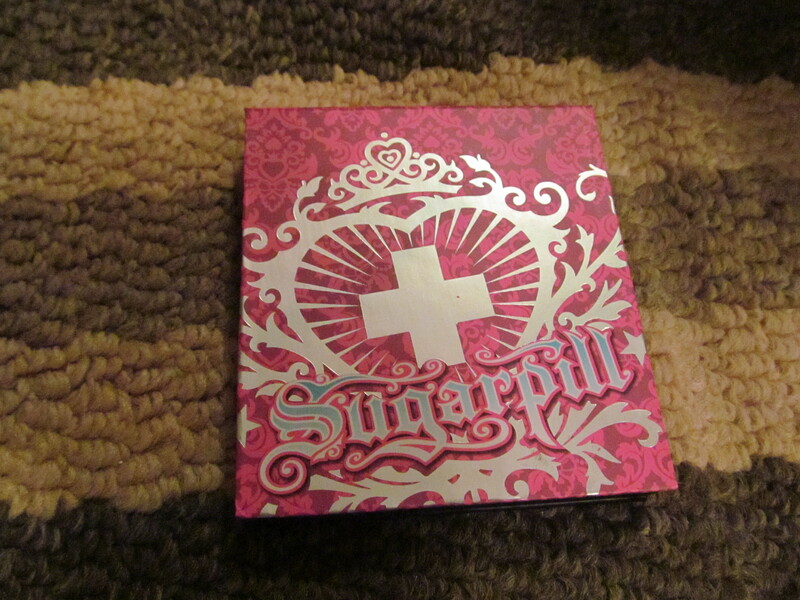 Overall, another great palette from Sugarpill Cosmetics. Would I recommend this product? I would for those who love their bright colors and playing with different formulations.